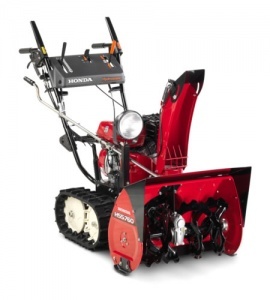 Perfect for clearing deeper lying snow over larger areas. The MTD M61 is a two-stage snow thrower, which has the distinct advantage of being self-propelled, taking the hard work out of clearing snow. With a MTD SnowThorX 55 179cc, OHV engine, a clearing width of 24 inches / 61 cm and an intake height of 21 inches / 53 cm, the M61 is an extremely capable machine. 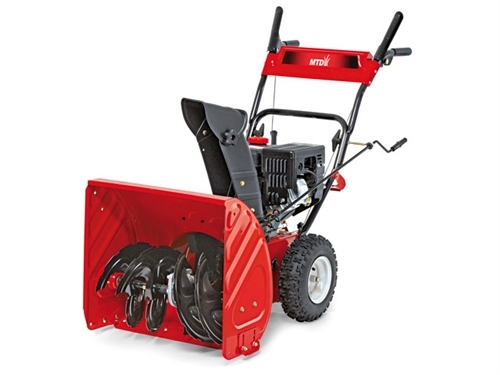 The Xtreme-Auger collects the snow and a fan discharges it away, making it perfect for working on gravel and lawns. 5 forward speeds and 2 reverse speeds mean dealing with larger areas is perfectly feasible, as well as taking the strain out of manoeuvring your machine. 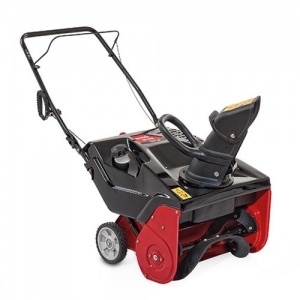 A single stage snow thrower that is an extremely cost effective machine that can tackle most domestic applications. With a clearing width of 53 cm / 21 inches and 180 degree chute rotation.